Fredericton / Blog / 201806 / Fredericton hosts New Brunswick Day Celebration! FREDERICTON (GNB) – The City of Fredericton has been chosen to host the province’s official 2018 New Brunswick Day celebration on Monday, Aug. 6. An additional five communities will host regional celebrations. As was the case last year during Canada 150, the government will be offering an extension to New Brunswick Day celebrations by having five regional celebrations beginning on July 7. As the provincial capital, Fredericton may be best known for major attractions such as the Beaverbrook Art Gallery, the Historic Garrison District and the Legislative Assembly of New Brunswick. 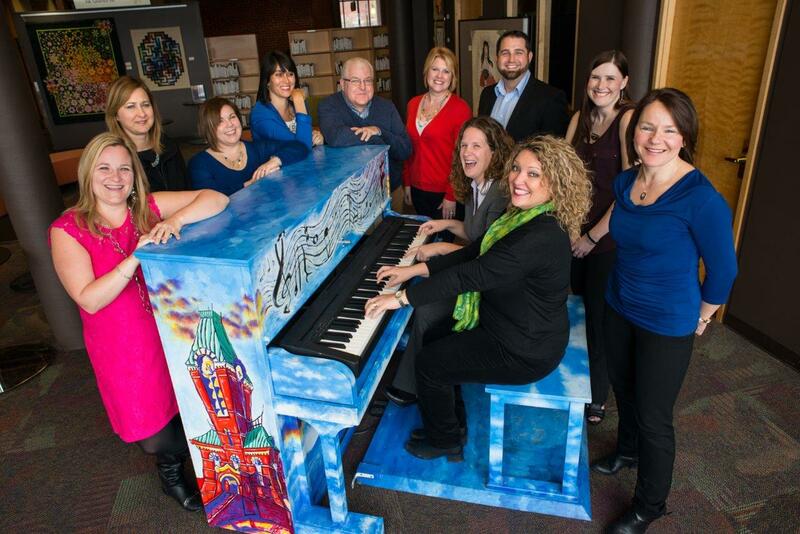 However, the city also offers an array of festivals and entertainment venues as well as numerous trails within local parks and along the Saint John River. “This year’s celebration in Fredericton will be a wonderful occasion to come together as a community to celebrate our province and its rich history,” said deputy premier Stephen Horsman. Horsman spoke on behalf of Tourism, Heritage and Culture Minister John Ames. 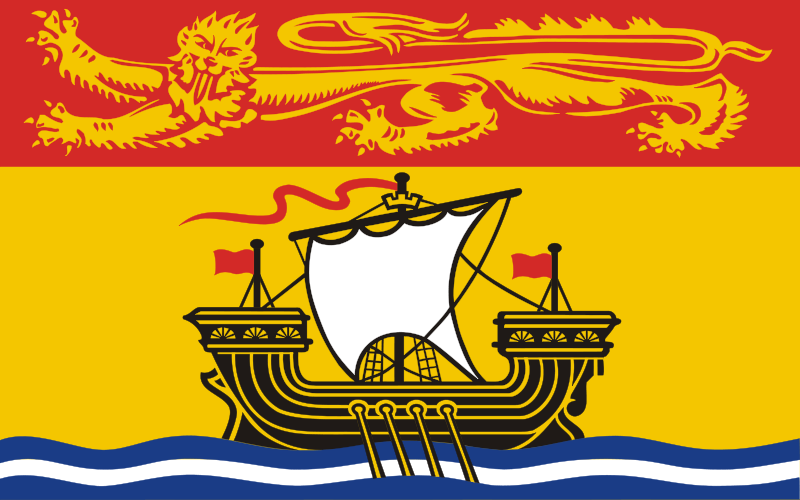 New Brunswick Day has been celebrated since 1976. An official host community has been chosen since 1990.